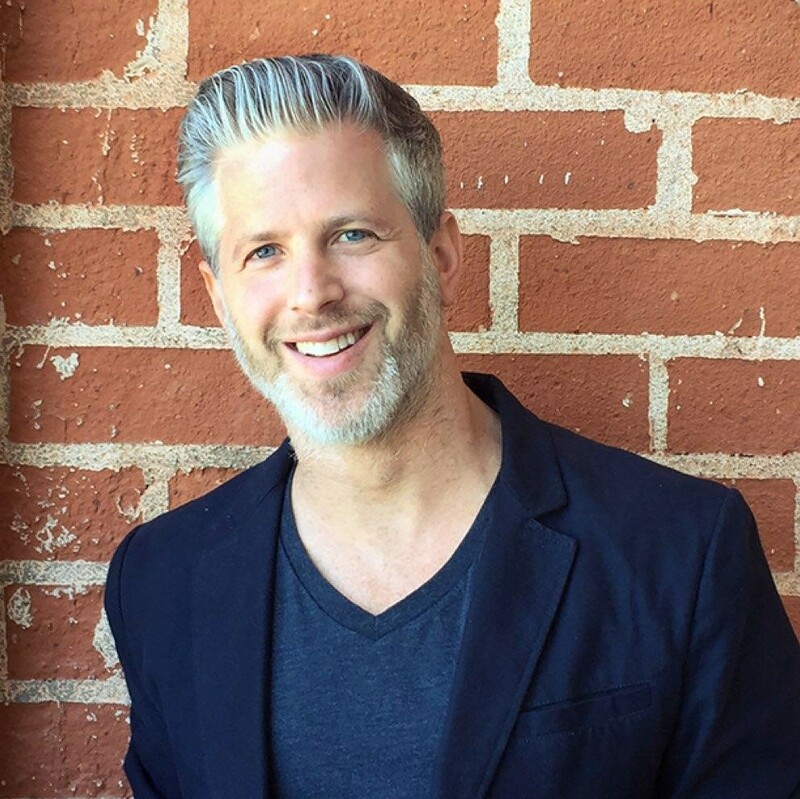 Mark Shedletsky is a serial entrepreneur and media executive with 20+ years of leadership experience building companies and brands in the digital, television, music, sports and film sectors. Mr. Shedletsky is the Founder & CEO of Vertical Mass, the leading consumer data co-op for the entertainment, sports and music industry. Their clients include 400+ of the world's top music artists, sports teams, athletes, content creators and media companies. Mr. Shedletsky is an active investor in Tapped Mobile, Canada's top digital marketing solutions company and I also advise and mentor a number of amazing LA-based start-ups. Previously, Mr. Shedletsky was the CEO of XIX Digital, a joint venture with Simon Fuller's XIX Entertainment. He also served as Head of Digital for XIX Entertainment, overseeing all digital initiatives for the company, including strategy for David Beckham, Carrie Underwood, Steven Tyler and more. His previous start-up, BlueHaze was acquired by XIX Entertainment in 2011. Prior to founding BlueHaze, Mr. Shedletsky was the Head of Marketing for BitTorrent Inc, the dominant P2P network with over 150 million users worldwide. Mr. Shedletsky was the co-founding Head of Marketing & Brand Partnerships at MTV in Canada, overseeing all consumer marketing and integrated sales activities for MTV's most successful channel launch globally. Prior to MTV, he was the founding Head of Marketing at Dose and held strategic marketing roles at MTV (NYC), Rogers Media and Universal Pictures.